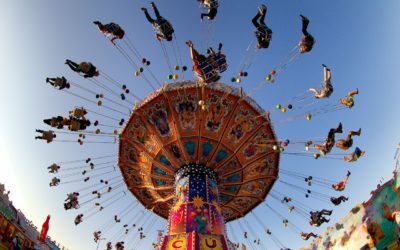 On this private group tour, you’ll start off in Munich, and you could even believe the city has put on a party just for you, as you walk straight into one the biggest festivals in Europe – Ocktoberfest. 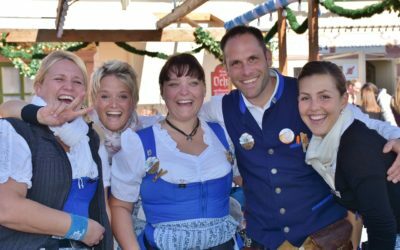 Take half a day out to sample the beer, food, and German hosting before you make the short transfer to Salzburg, Austria. 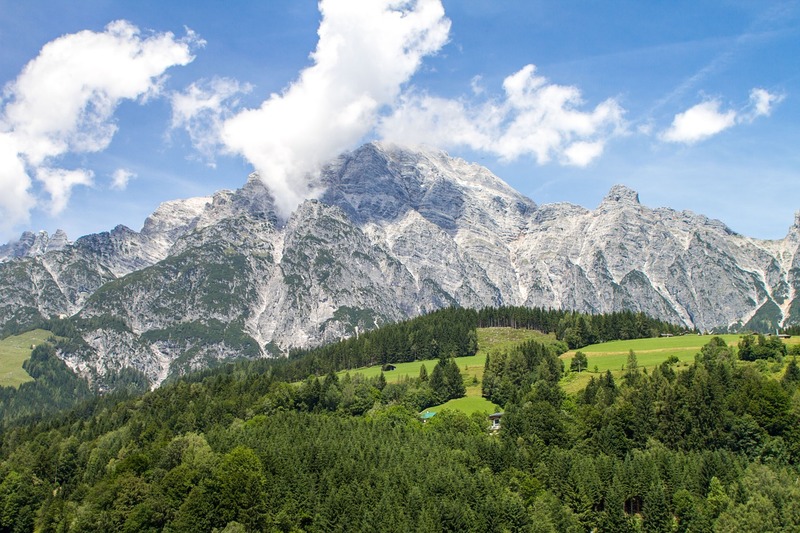 Discover the real set locations from the classic movie The Sound of Music before moving on to Innsbruck where you can wander around the old town, do some shopping and soak up the alpine-life atmosphere. 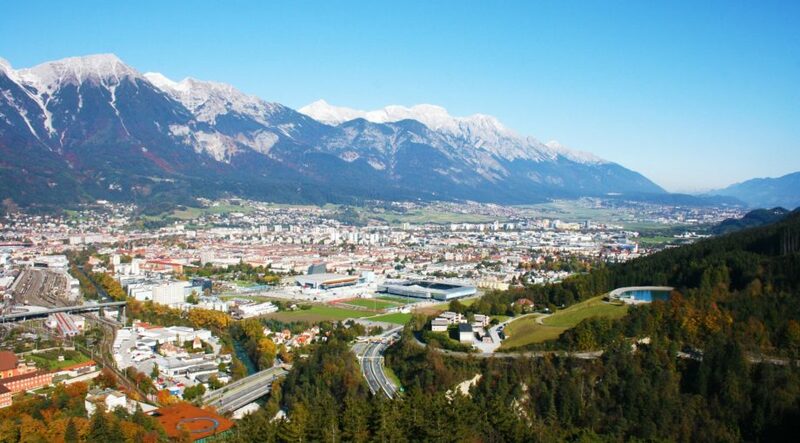 Then discover one of the smallest countries in Europe, Liechtenstein, nestled snuggly in-between Switzerland and Austria. 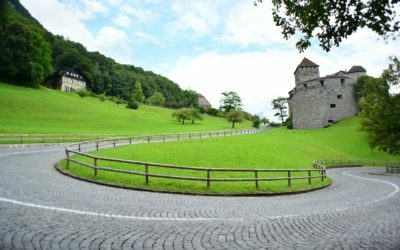 Enjoy the view from Vaduz Castle before making a quick stop in Switzerland (time permitting) before you head back into Germany and to the amazing Neuschwanstein Castle. 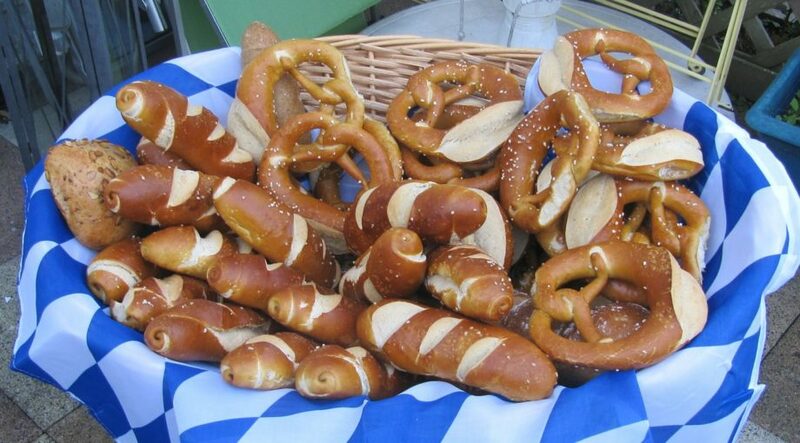 Return to Munich for a spot of last minute shopping before your return flight home. So join us, for five days on a tour that is full of fun, frivolity, and fascinating autumn scenery. 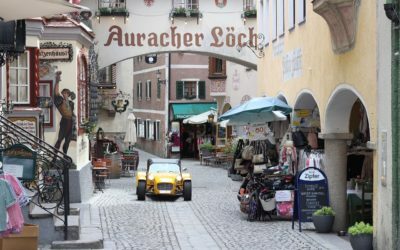 Spend 5 days of your October 2018 exploring Germany, Austria, Liechtenstein and, time permitting, making a quick stop in Switzerland. 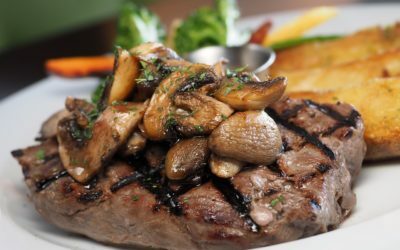 You'll enjoy daily delicious full buffet breakfasts as well as three, 3 course dinners during this tour. Depart on overnight flight to Munich, Germany from Boston, Massachusetts. Arrive in Munich and be greeted by your Tour Manager at the airport. 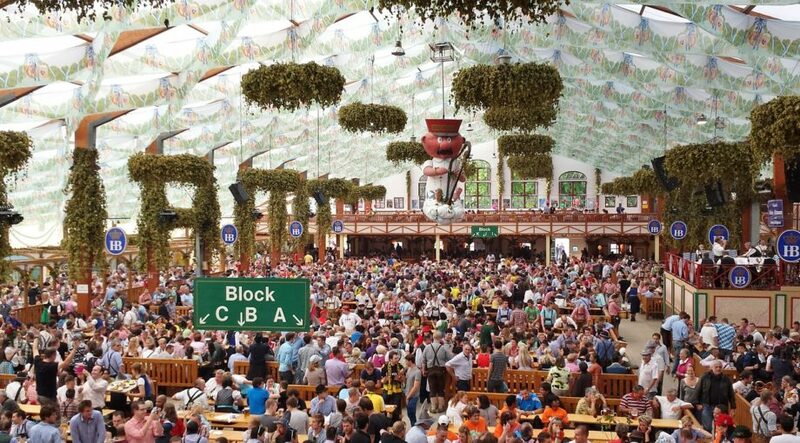 Then it’s straight into it and time to experience one of the biggest festivals in the world – the iconic Oktoberfest. 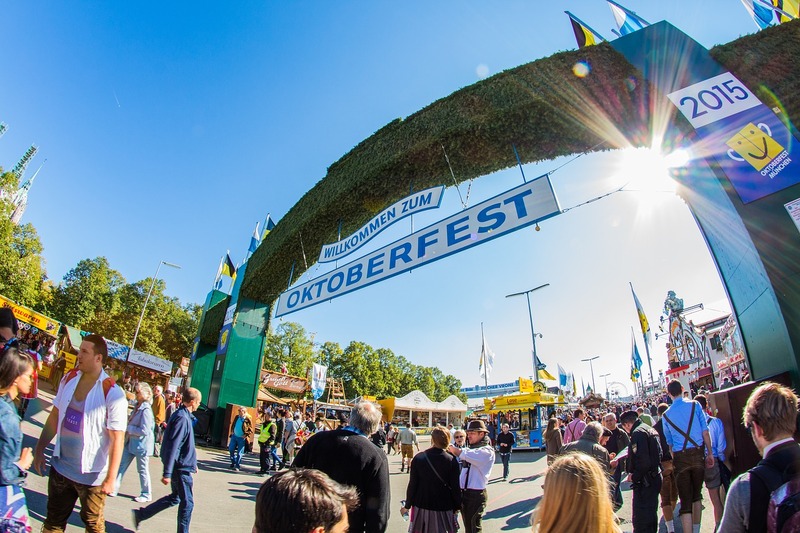 Spend half a day tasting a wide array of German food, drinks and absorbing the fantastic festival that Munich is best known for. 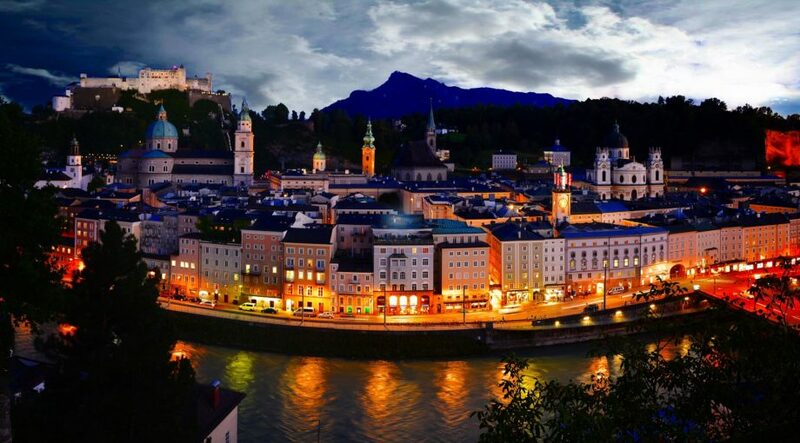 Transfer to Salzburg for your overnight stay and dinner in the Austrian Alps. 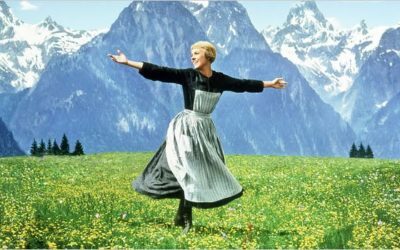 The hills are alive in Austria, with the sound of music that is, as you wake up in Austria Alps. 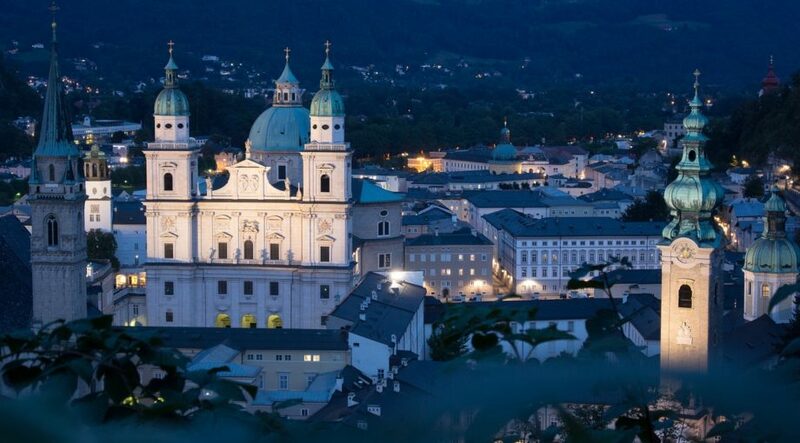 Start your day by seeing some of the original shooting locations on a Sound of Music guided sightseeing tour. 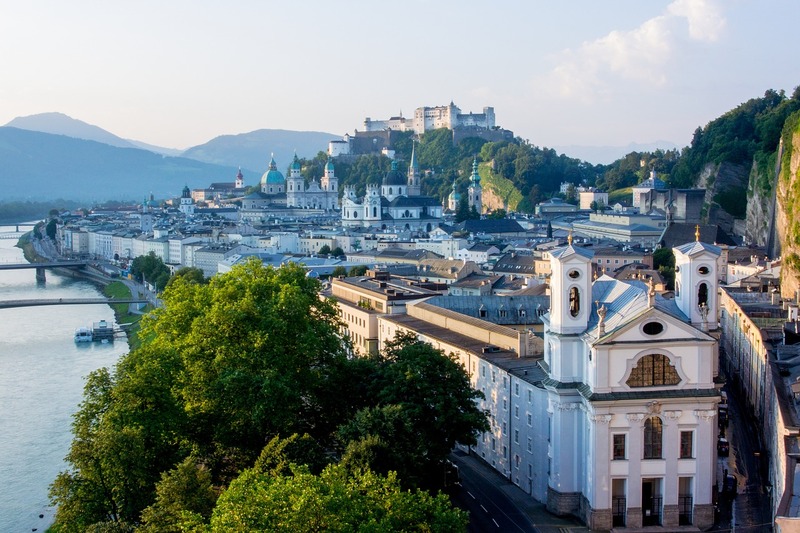 Afterwards enjoy some free time in Salzburg for shopping or to visit Mozart’s house. 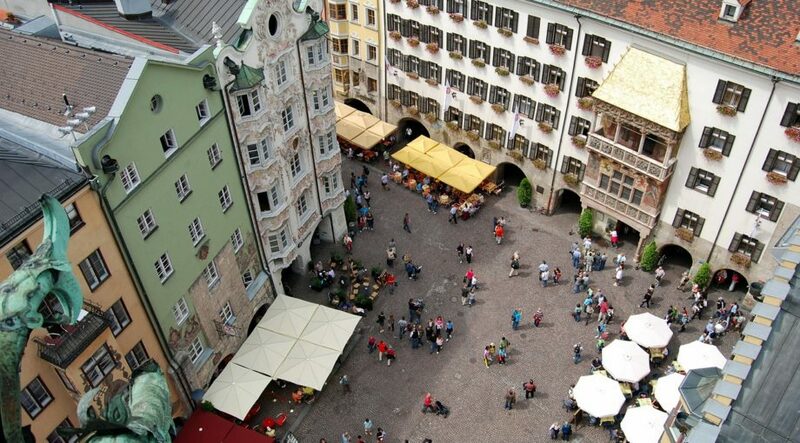 After lunch, it’s onwards to Innsbruck where you’ll arrive in time to take a leisurely stroll around the old town before a dinner in the evening. 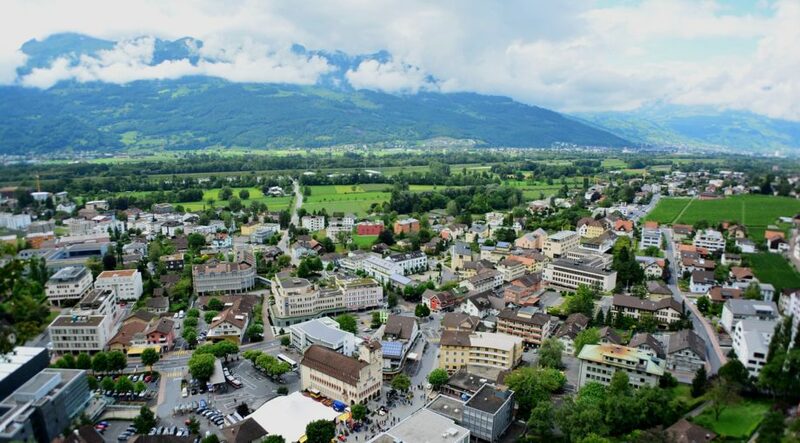 Travel to Liechtenstein, the tiny German speaking principality lodged between Austria and Switzerland. 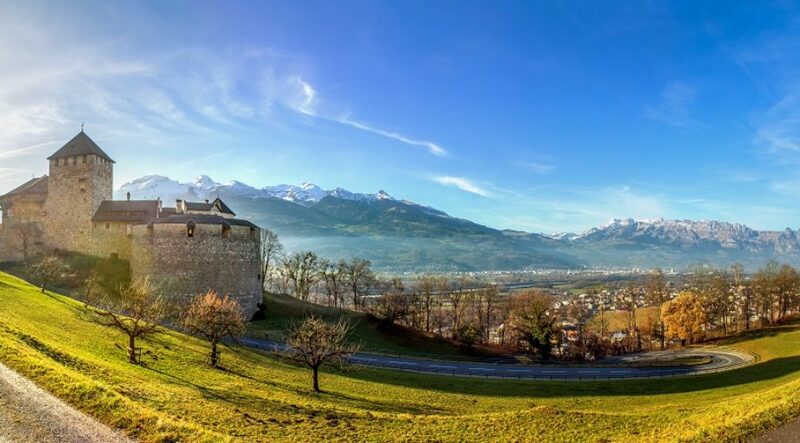 Known for it’s medieval castles and alpine landscapes, you’ll get a great view from the Vaduz Castle. 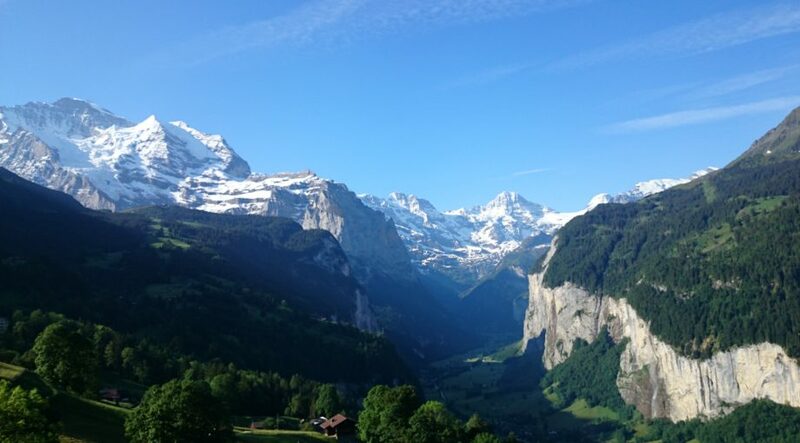 Then travel onwards back into Germany, but not before you make a quick stop in Switzerland (time permitting). 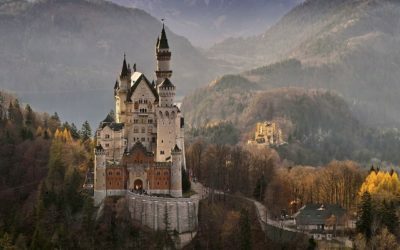 And then, because one castle isn’t enough, you’ll discover the magical Neuschwanstein Castle in Germany. 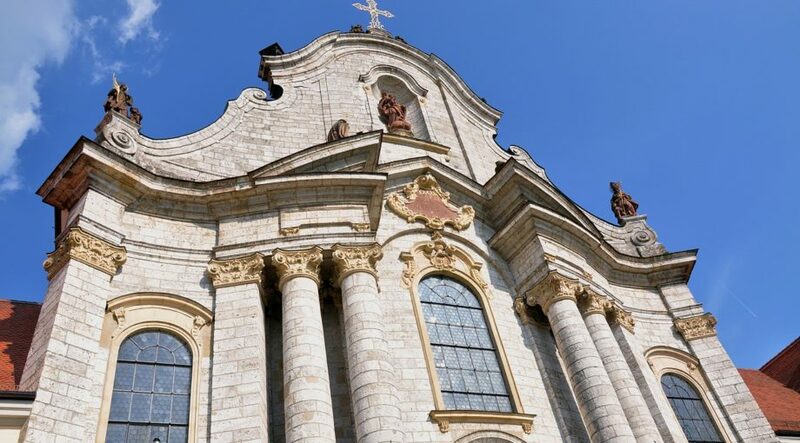 Explore the nineteenth-century Romanesque Revival palace which is perched atop Bavarian rugged hills on a guided sightseeing tour before traveling to the region of Munich for dinner and your overnight stay. 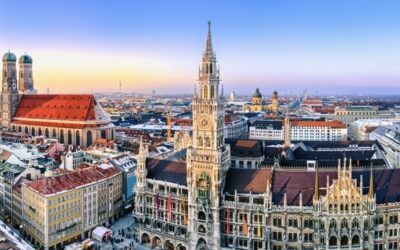 Make the most of your time in Munich for any last minute shopping or sightseeing. 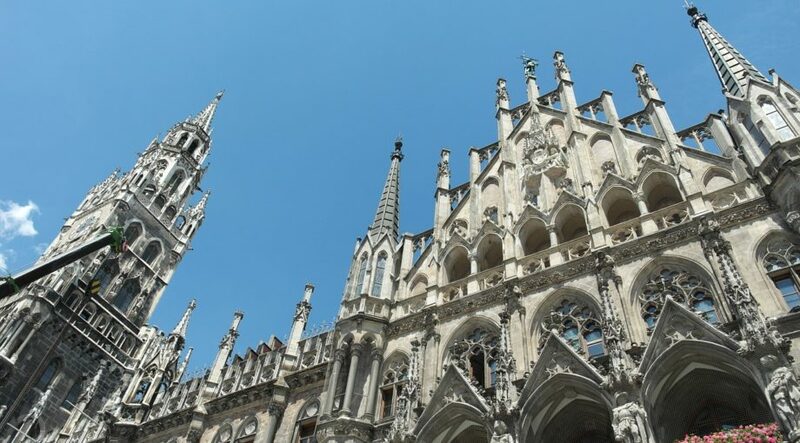 Transfer to Munich airport for your return flight home to Boston. 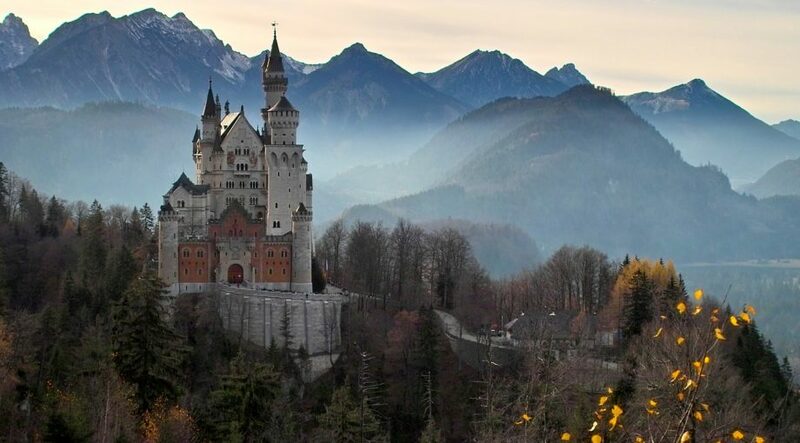 Depart: 4 October 2018 from Boston, Massachusetts to Munich, Germany. 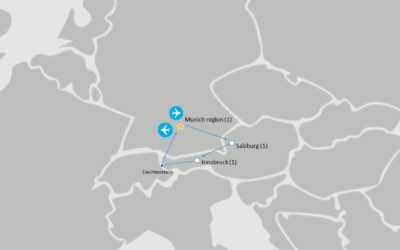 Return: 8 October 2018 from Munich, Germany to Boston, Massachusetts. Sign up online with tour code ABC8103 and secure your space by paying the registration fee.